Tonometry is a routine procedure in ophthalmological examination; it is performed for diagnosing not only glaucoma but also ocular hypotension caused by eye trauma, retinal detachment, or intraocular inflammation following intraocular surgery. 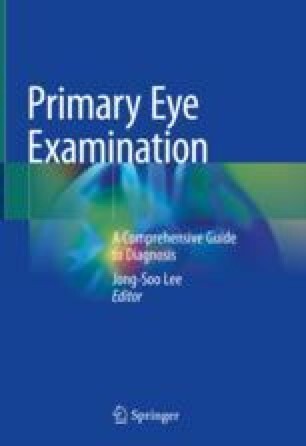 For the diagnosis and treatment of glaucoma, it is necessary to continuously measure IOP over a set period of time or number of days. IOP monitoring devices have been developed to various types of tonometers such as Goldmann applanation tonometer, Perkins tonometer. Tono-Pen tonometer, noncontact tonometer, Pulsair tonometer, ocular response analyzer, rebound tonometer, and dynamic contour tonometry, etc.